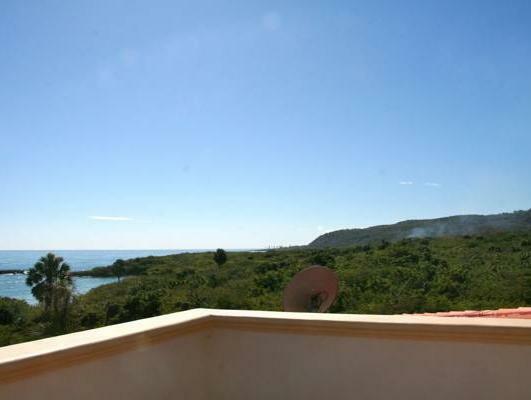 ﻿ Best Price on Hotel La Saladilla Beach Club in Barahona + Reviews! Located right on Saladilla Beach, La Saladilla Beach Club offers an outdoor pool, a hot tub and free Wi-Fi. Each air-conditioned room has flat-screen satellite TV, a mini-bar and mosquito nets. 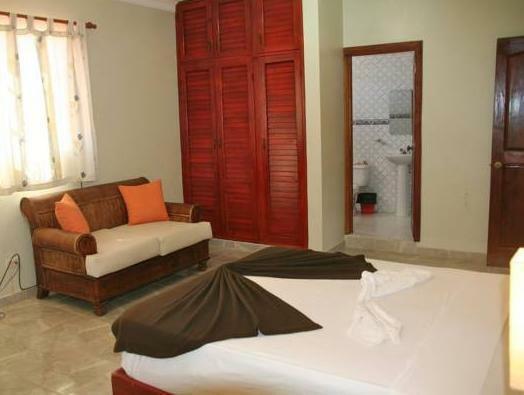 The contemporary-style rooms feature smart wooden furniture and a private bathroom with a shower and free toiletries. Suites also have a seating area and a spacious terrace with sea views. La Saladilla has an on-site à la carte restaurant, and offers free breakfast daily. The hotel can help arrange scuba diving and snorkeling. Massage services are also available. The town of Barahona is around 2.2 mi from the property. Maria Montez International Airport is 13 minutes’ drive away, while Laguna del Rincón is 23 minutes’ drive away. The San Rafael and Los Patos Thermal Spas are both within a 30-minute drive. Santo Domingo and Las Americas International Airport are 2.5 hours away by car. Please note that it is required to perform a deposit of the first night stay in order to secure the reservation.